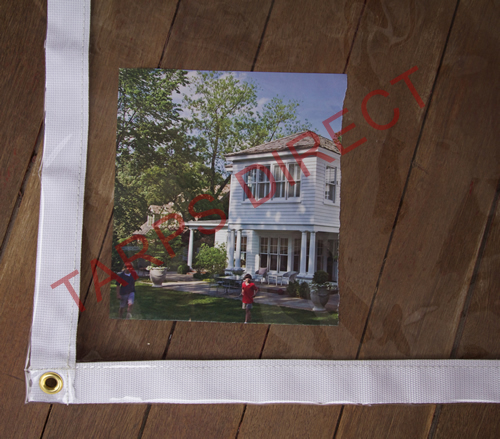 Tarps Direct's Clear Tarps are available in either 20 or 30 mil thickness. Our 30 mil vinyl is 27 ounces per square yard. Grommets are spaced every 18 inches on all edges and corners. Our clear tarps provide an optically clear view and have good light transmission. They can be used for many applications including tent side walls, patio or porch enclosures, doorways, construction sites and more. Great for cold environment applications. Need a clear tarp NOW? See our 20 mil that is in stock and ready to ship today.